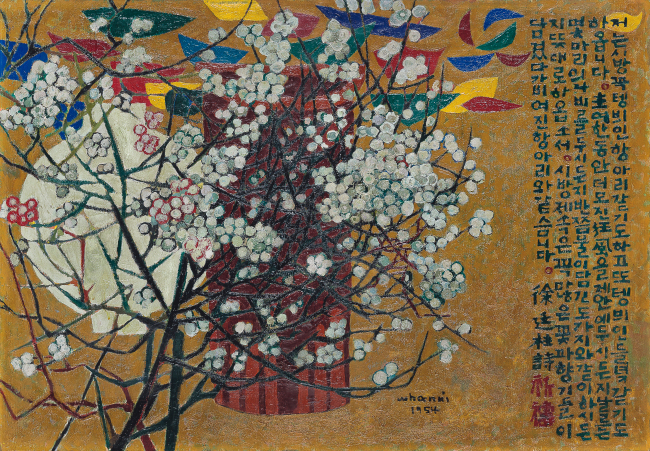 In the past spring, the Asian modern and contemporary art market has been doing exceptionally well in it selling, owing to the great demand on the masterpieces. 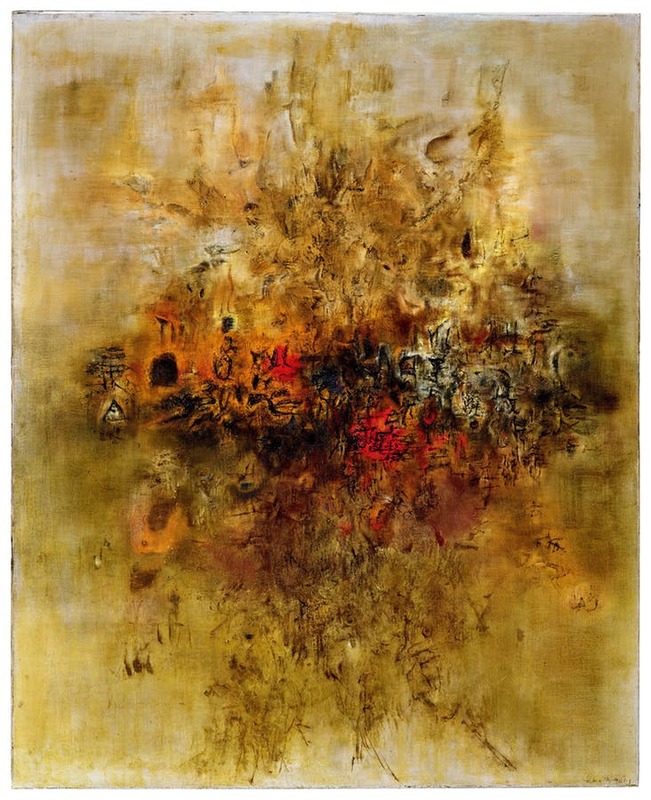 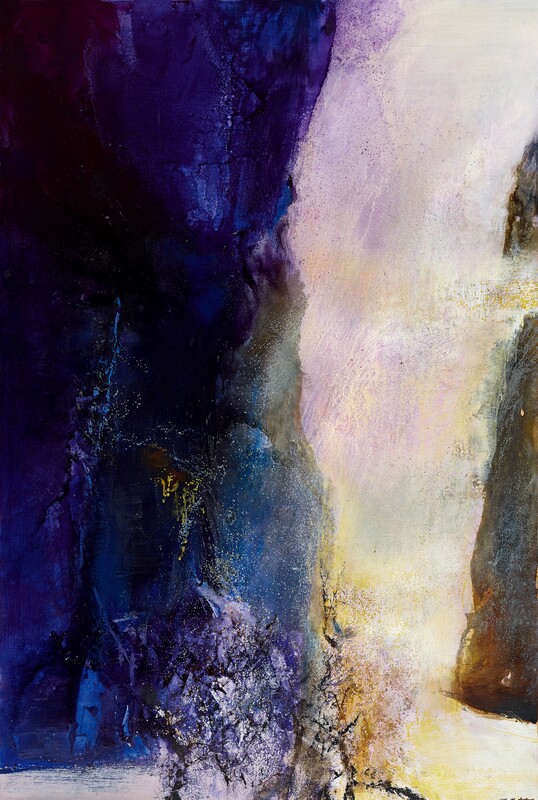 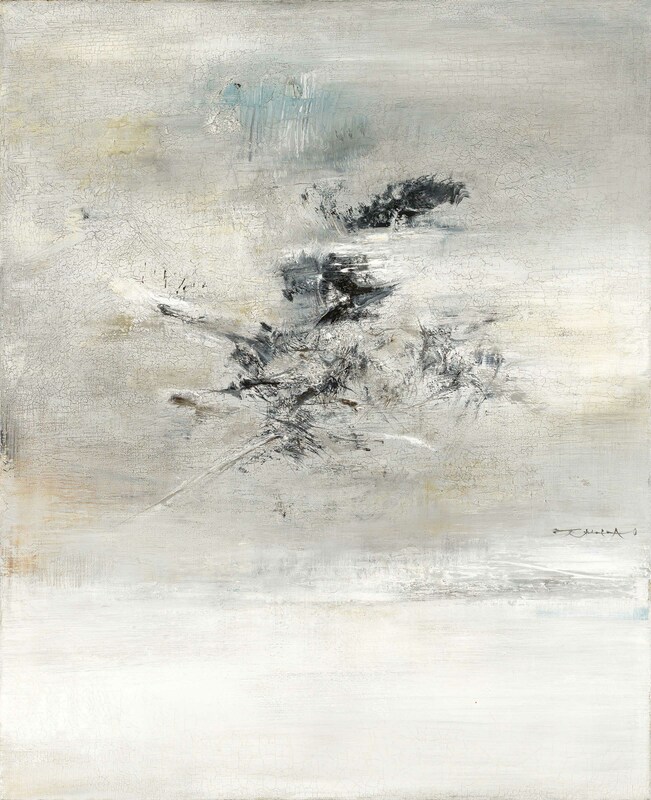 Zao Wou-ki is the best-selling modern and contemporary artist, his artworks Et la terre était sans forme and 14.12.59 were amazingly sold at approximately 180 million respectively, which more than doubled their estimate. 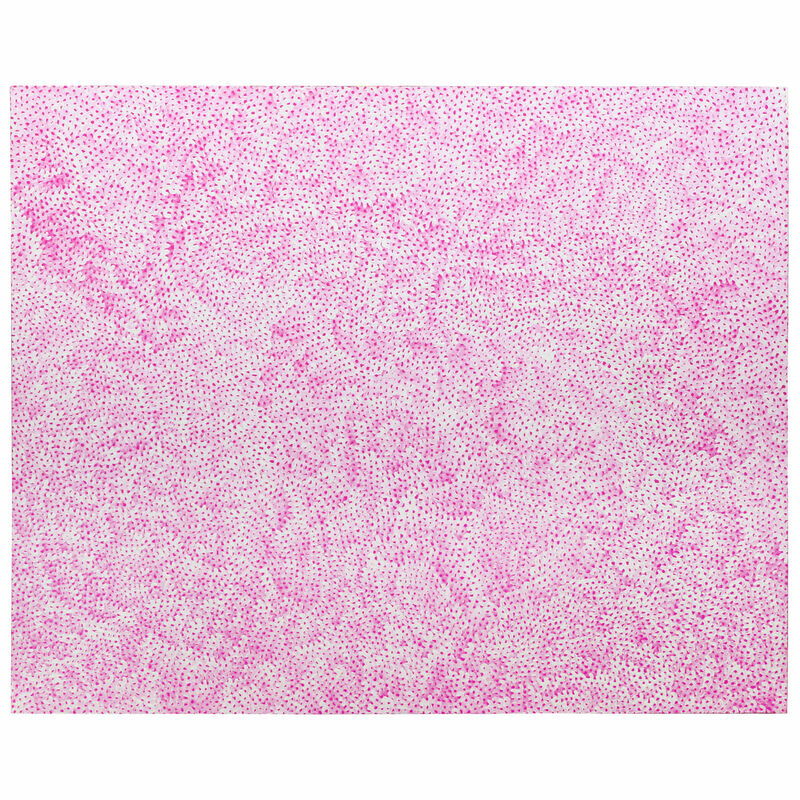 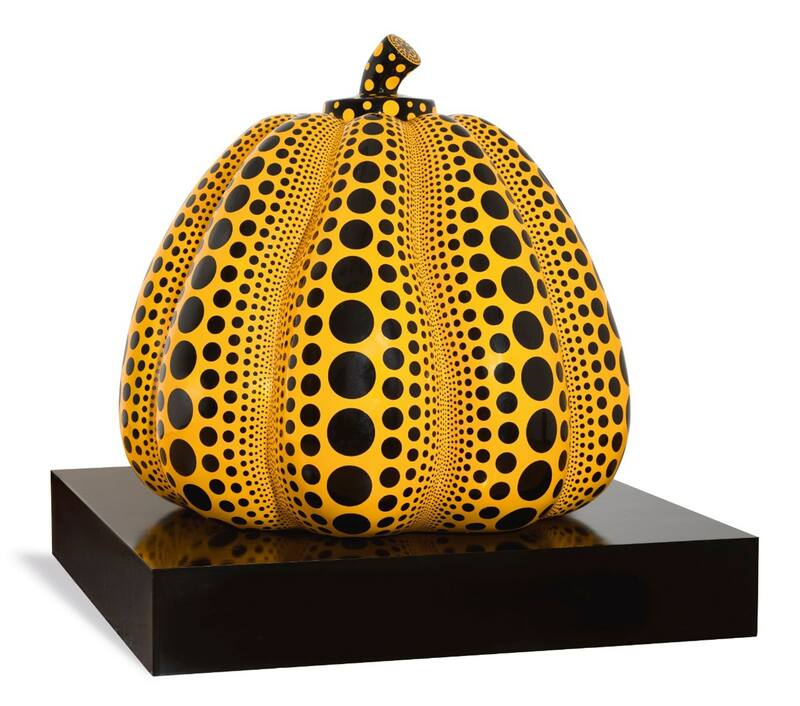 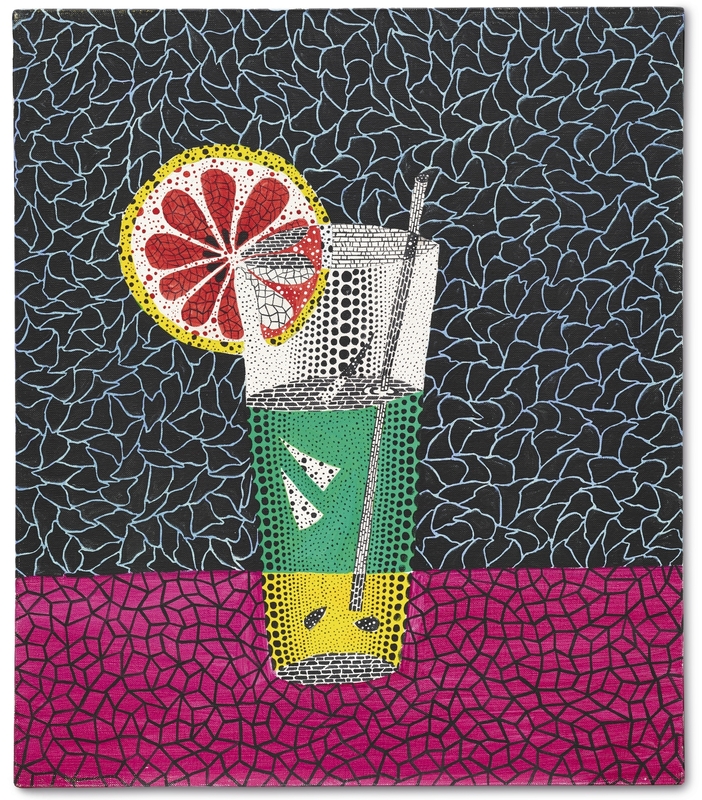 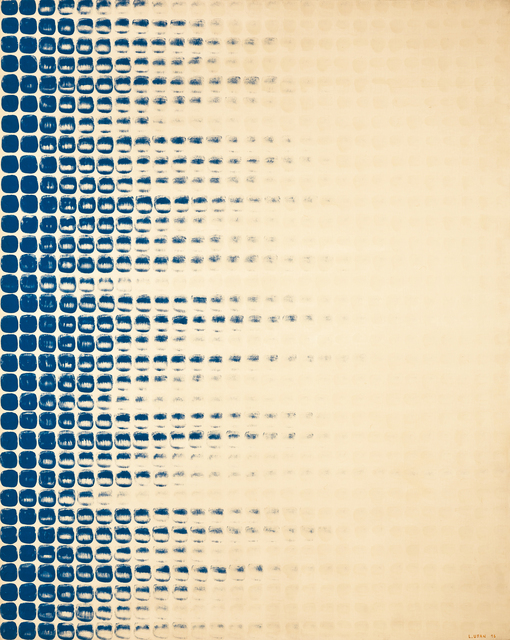 Besides, famous artists such as Kim WhanKi, Kusama Yayoi, and Lee UFan’s work also sold at over 10 million. 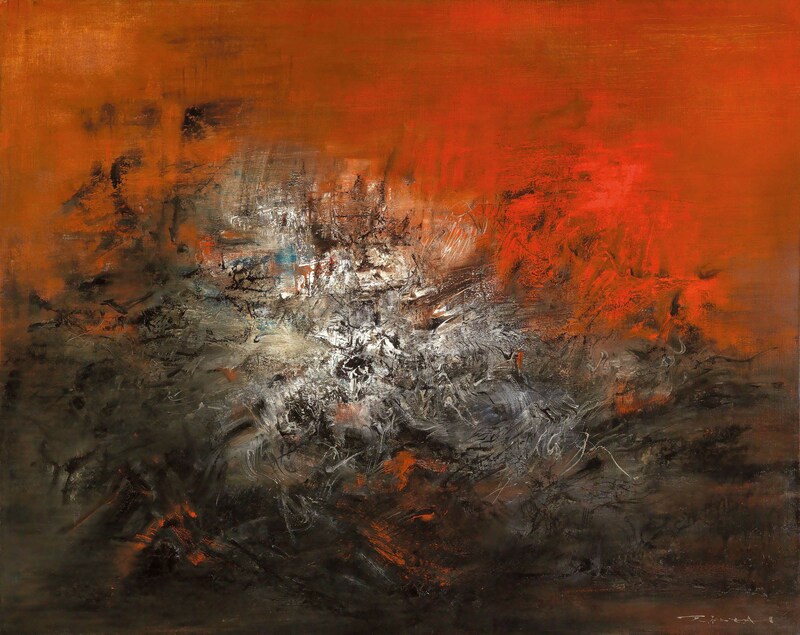 HK ARTION now selected 10 masterpieces to share with you!